Call (919)649-0097 for your free quote. 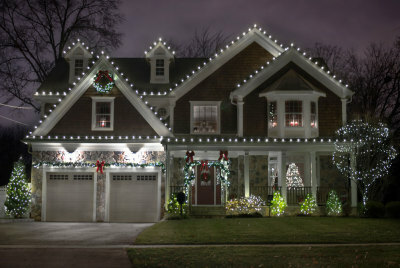 WE ARE YOUR PROFESSIONAL CHRISTMAS LIGHT INSTALLATION COMPANY. 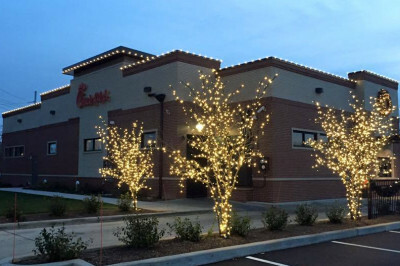 Our commercial Christmas light installation crews handle installations for shopping centers, hotels, strip malls, municipalities, etc. We will make your home beautiful and festive for the holidays. Our all-inclusive service offers set up and take down. When we are not putting up lights, we are cleaning residential and commercial exteriors. Let us clean your property before the lights go up! 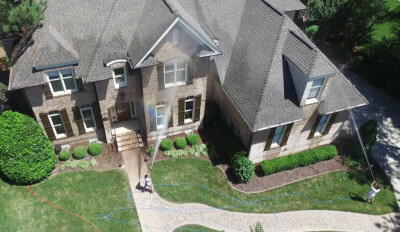 Absher Pressure Washing and Christmas Lighting Co. can make your property sparkle and shine for the holidays!